Mojoy: It's a good day. Happy Birthday to me! It's a good day. Happy Birthday to me! Well, it's official. I am 43! As of today! I still get so fired up on my birthday! I get excited when it is August 1st, because t's my birthday month! I got excited when it was Aug 13th at work and all my paperwork required me to put that on my daily progress notes. That just seemed so close to my actual birthday, and it meant it was the actual week of my birthday! So to celebrate my own birth, I am posting a few pictures of my biggest and best gifts! I am one big ol blessed girl. I have a great and helpful husband. 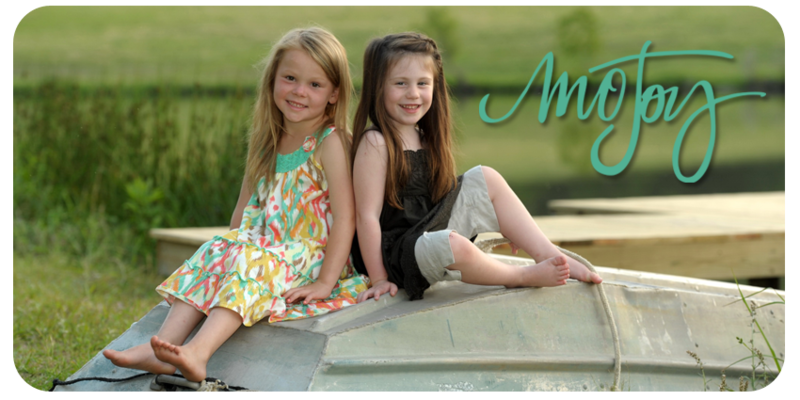 I have two awesome little girls who couldn't be more different and who feed my soul in totally different ways! And I am so thankful to God for all the rich blessings in my life. I love my work. I have great friends and family. And I am not trying to pull one of those ridiculous FB posts where life is so great and wonderful and there is nothing bad ever. I am only taking this opportunity to recognize that despite some craziness this year, I am most definitely choosing to focus on the joy in my life than the chaos. But a little chaos DOES make life interesting. Thank you, LORD, for all your grace in my life. I read somewhere that the average age of an American these days is 84. I was 42 last year which was half way. Soooo, I suppose that means I am on the downhill slide of life. That's pretty weird! Oh well, I'll enjoy the ride! Wishing you a very Happy Birthday! Enjoy the day - celebrate you! Happy Birthday! 43 ain't too bad. Chaos is definitely a blessing. Have a great day. Hope Todd and the Gil's spoil you rotten. Happy Birthday to the gal with the most and makes the Most of her rewards.Thanks for always getting my early mornings off to a good start after reading your post...Forget the 84,shoot for a 100!!!!!! Happy Birthday. Enjoy the downhill ride, I have no doubt that you will!! Have a good day. Hope you enjoy your weekend, can't wait for you to share what you learned. Happy Birthday. I hope you have a great day. I'm sure they will make it a special day because you are so special. Happy Birthday!! I have to tell you that I was in Monroe yesterday and not having the best of days. Stopped by Taco Bell and one of your employees walked in with a tshirt that had your saying on it. Something like, Joyfully using your gifts... I told my friend, that's a Melanie Massey employee bc that's what I read on her blog!! And sure enough he turned around and the front had your name on it! That changed my whole day bc I couldn't get that saying out of my head. So Thank you!! Happy birthday! Just a fun note - my son's fall baseball team is LSU! Considering we are in Illinois I thought that was great. I start every single morning off by reading your blog - I just love your zest for life and your precious family! I hope you know how much you mean to soooo many people! Have a great time celebrating YOU! Happy Birthday! I wished you happy birthday on facebook but you can never hear it enough! I love birthdays! My friends make fun of me because I celebrate my birthday MONTH too! And if you look at life as a roller coaster, you are at the best part of the ride! You've climbed the big hill, now you are riding fast, screaming your head off with your arms in the air! Ya, that describes your chaos, right? Haha....Either way, I know you will enJOY the ride! Hi Mo ~ Happy, happy belated birthday!!! You are indeed blessed with those beautiful, funny, and loving little dolls. I'm sure they were as fired up about your birthday as you were. Enjoy all those kisses & hugs. I am heading back home to NY on Saturday for a week with my three girls and I CAN'T WAIT!!!! The good times just keep coming - I am very blessed too. Wished you a HAPPY BIRTHDAY on fb today!! Darn...a day late! Hey...we celebrating MoJoy the WHOLE MONTH!! HAPPY, HAPPY BIRTHDAY - and one should always get fired up for their birthday - because they are very important days to have! Hope you have great fun! happy sweet birthday blessings to you!!! !